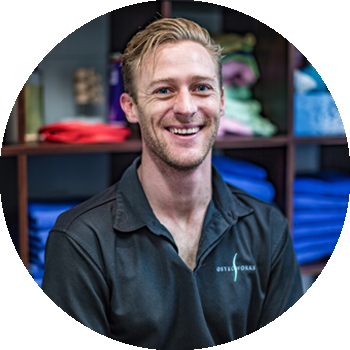 We are Queensland's leading Osteopathy and Movement Clinic in Kangaroo Point, Taringa and Newmarket. 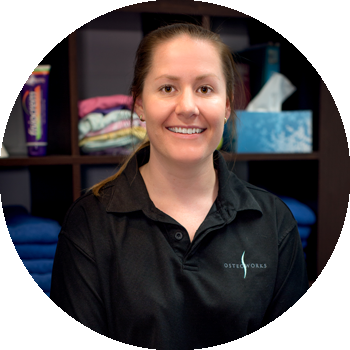 Whether it's not knowing where to start, having exhausted all of your options or just want to fix that general stiffness you can't seem to get rid of, we're here to help you move better than you ever have before. Osteopathy is probably the most complete of the modern-day manual medicines, taking into account all factors of your problem and addressing factors that can be changed within and outside of the consultation. 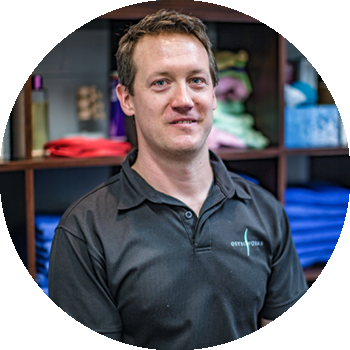 In many cases massage is sufficient to deal with many muscular ailments, and our therapists are highly trained to recognise these conditions and where further help may be needed. Acupuncture has been used extensively in the East for at least 2000 years to successfully treat a wide range of evolving diseases, even to the point that many Hospitals in China consist of an Acupuncture Ward. Whether it's a minor or major injury - or something just doesn't feel quite right, It isn't all about sheer strength or flexibility. It's about learning how your body works, so that you can perform in the best possible way. 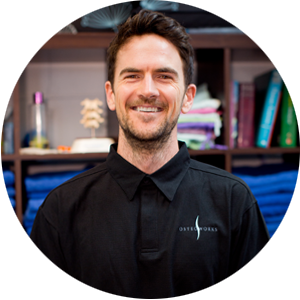 Utilising his personal understanding of many injuries and conditions, he has been able to treat each individual with knowledge and empathy. 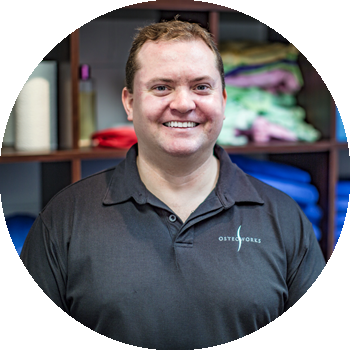 It is through the techniques of soft tissue massage, manipulation and myofascial release that Chris can restore balance to your body. 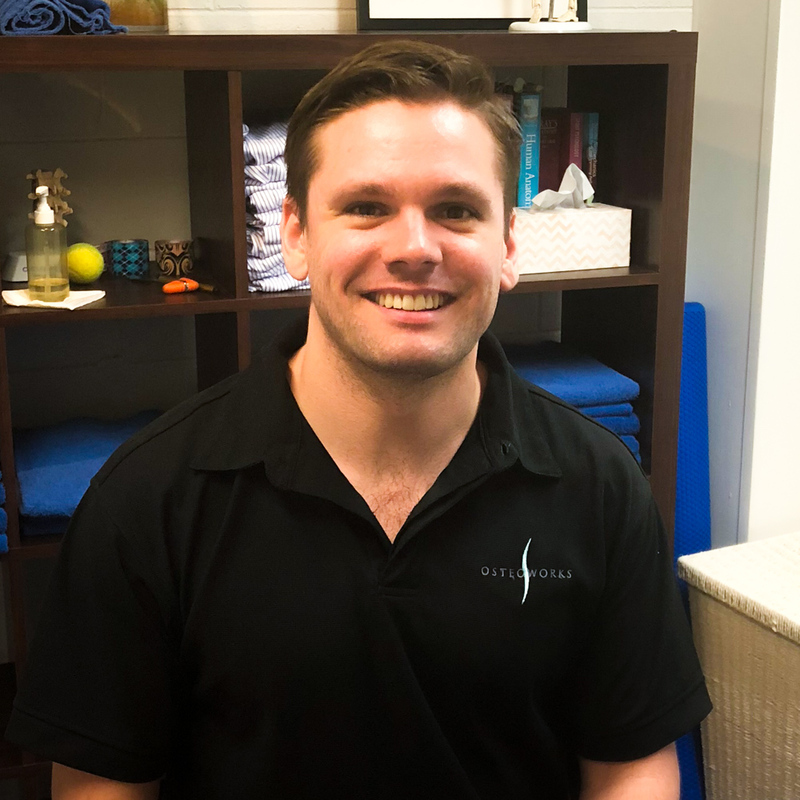 In addition to his strong background in sports injury and rehabilitation, Chris has a special interest in acute/chronic lower back and neck problems as well as musculo-skeletal instances. 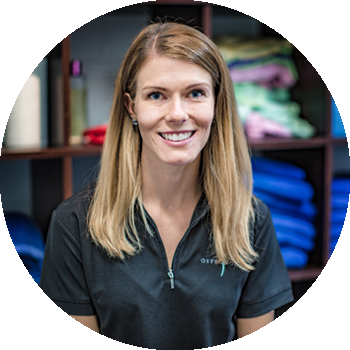 Leah uses a wide range of techniques such as soft tissue massage, joint mobilisation and manipulation, myofascial release and stretching to help her patients achieve the best results. 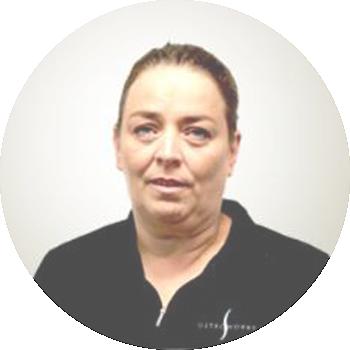 Bec has suffered a variety of setbacks in training through various injuries, and it is through osteopathy that she has overcome many of these injuries. 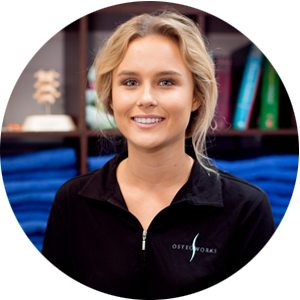 Peta studied her Diploma of Remedial Massage at the Australian College of Natural Medicine and has been part of the Osteoworks team since 2009.